The easiest way to develop customer relationships as an aggregate is by writing on a regular schedule. Any business can find something to write about. Maybe it is case studies, training courses, new items in your store, what is happening in your industry, a new recipe or how the dollar value is affecting your business. There is always something to write about and your customers are interested in what you have to say. After all, they chose you in the first place and trusted you to solve a problem for them. Customers who feel you are continually adding value, even when you are not being paid, are more likely to become repeat customers and refer you to others. Establish yourself as an industry leader by providing interesting articles, sharing relevant content and making sure your customers know you are always learning. 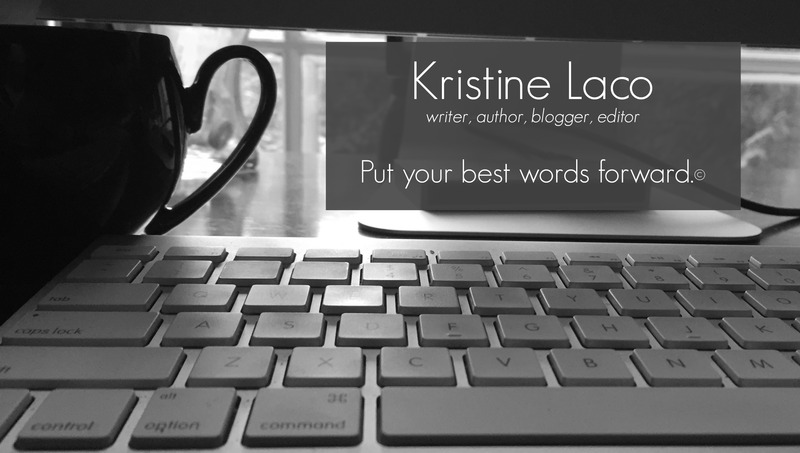 Blogging recommits to your audience that you are passionate about your topic. People want to do business with people who are passionate about their industry, brand and customers. Apathy is your worst nightmare. If you don’t know what that means, it stands for Search Engine Optimization and it is what Google looks for. Google’s algorithms check for new and updated content and presents only new relevant articles to the search engine results first. If the last time you updated anything on your website was months ago, you are not likely to not be found when people search for your business. Keeping current keeps the search engines happy. What makes search engines happy, will make you happy too. I promise. If a customer loves your article and thinks it can help a friend or colleague, they will share it. If you solely communicate great resources over the phone, it is lost when your customer hangs up. No one likes their business gold to get lost. Give some of your best information on your website and give people reason to talk about you. If I am in the market for a great coffee maker and I find a review of coffee makers on your site I feel is helpful, I will contact you. If I need a new dress and find nothing that fits, your article on finding the right fit for my body style will have me searching your site for additional resources available. Filling your potential customer funnel with a problem-solving article will attract new eyes on your offerings. You have baited the hook, now reel that lunker in! 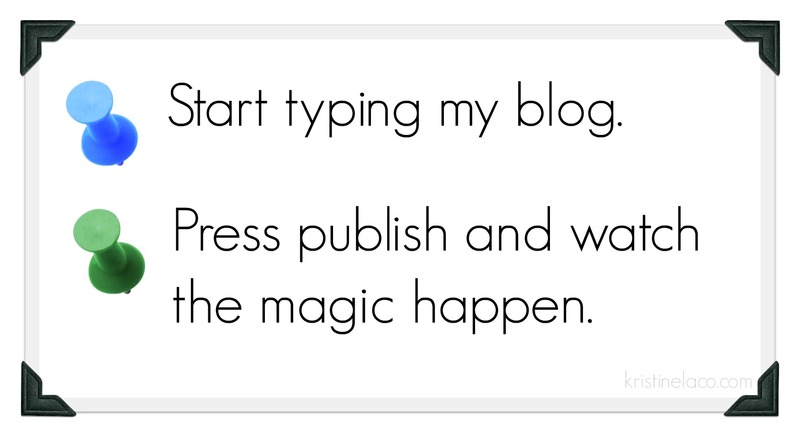 Now that you understand the importance of a blog, there is no reason not to start. Your customers will thank you for it.